Fun time! 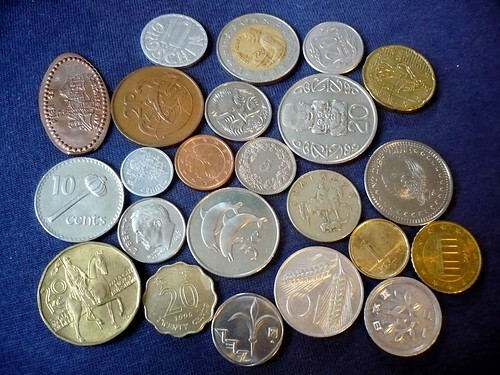 I want everyone to guess where these coins are from. Notes or comments!